The Lavender Experiment: The Who in the What Now? Welcome to The Lavender Experiment. I mother, I wife, I cook, I clean, I bake and I plan renovations. I garden, I read, I project-manage said renovations. I budget, I shop, I grow handmade businesses up, I burn myself out when they become successful, I close them down. I also blog. My name is Brooke and I'll be your host on this journey into the simpler life. Let me also be your cautionary tale. 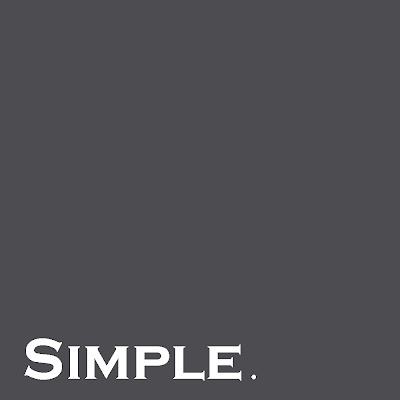 For "simpler" is in the eye of the beholder.